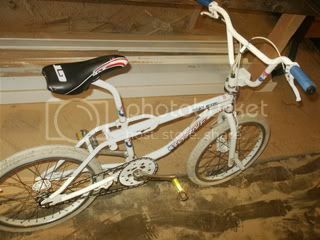 Does anyone have the frame & fork or complete 87-88 GT Pro Freestyle Tour for sale? email me if you are still interested in the bike. hi dude is she still available?